Successfully Added 3D Virtual Reality Headset - For 4 To 6 Inch Smartphones, Adjustabe Focal Depth, Pupillary Distance + Head Band to your Shopping Cart. Plunge into the magical world of virtual reality where you can fly though the Grand Canyon, experience the deep blue seas or travel to mysterious planets orbiting distant stars, all without ever leaving the comfort of your home. 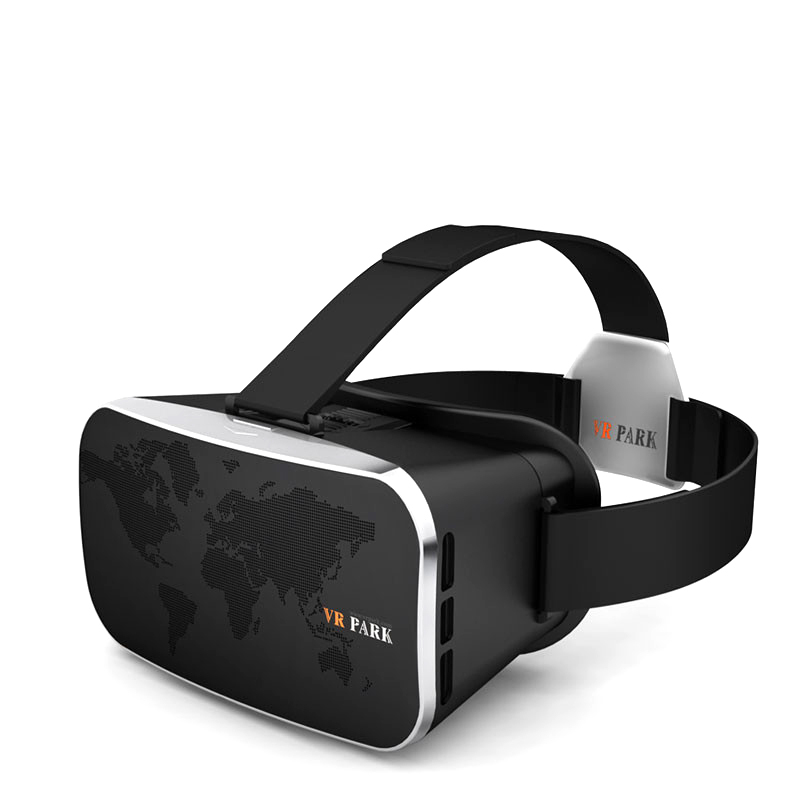 Get the best immersive 3D experience with adjustable focal and pupillary distance that allows this VR headset to fit most users. Featuring a fully padded cushioning around the sides this VR headset is comfy to wear and the adjustable t-shaped head band means it can fit many different size and shaped heads without putting undue pressure on the users nose or strain on their neck. Coming with a special EVA mat for use with smaller phones you will get a stunning result regardless of whether you have a large 6 inch or compact 4 inch Smartphone making this headset suitable with a wide verity of phones including all the popular brands and models. Grab a Bluetooth controller and enjoy gaming in a 3D virtual environment - with loads of content already available there's loads of games to play, places to see and even worlds to explore. Great for creative and active minds, virtual reality opens the portal to a whole new world of possibilities and makes for super entertainment on rainy afternoons or long journeys.